In the later stages of The Division 2, you’ll need to gather Titanium to upgrade your Crafting Bench with. Here’s where to find it. 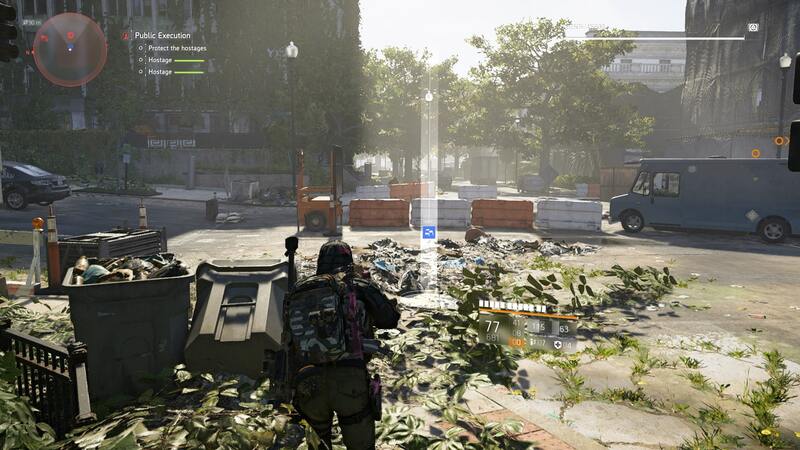 Once Gear Score is introduced in The Division 2, everything changes, and you're going to need to search for a new method of obtaining better gear than simply killing enemies. In this Division 2 Titanium guide, we'll be walking you through how to get Titanium in The Division 2 as quickly as possible, so you can find the resource whenever you need it. If you’re looking for anything else on The Division 2, be sure to check out our The Division 2 Guides Hub. It’s full of helpful tips and tricks to help you work your way through the game. There’s info on the best weapons to use, what exotics there are, how to make the most of the Dark Zone, and more. So What is the Best Way to Farm Titanium in The Division 2? As we mentioned before, there are a few different ways that you can get Titanium in The Division 2. The first is by heading to Outcast territory and killing them. They will occasionally drop Titanium, so completing activities in this area will mean you’ll have a good chance at picking some up. You’ll see in the map above the areas that Outcast enemies will spawn. The areas include West End, Foggy Bottom, and Downtown West. 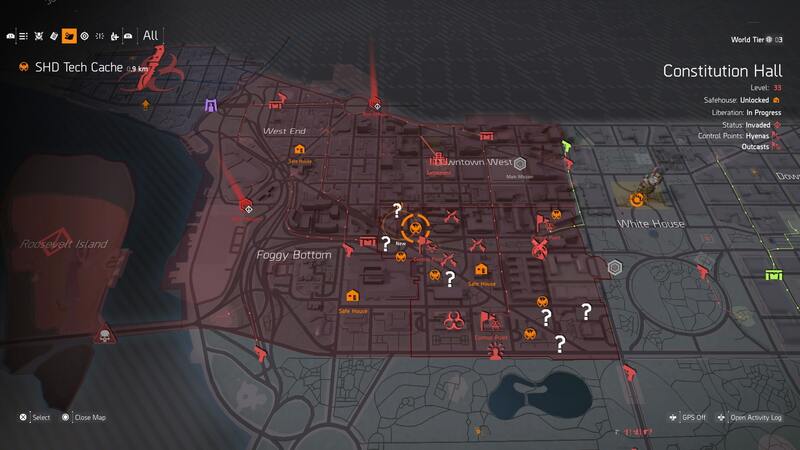 Just head to these areas and then keep doing activities to farm Titanium. Another way to get Titanium in The Division 2 is to head into the Dark Zone. You’ll need to complete the Dark Zone Landmarks, as enemies here will drop Titanium when killed. The only downside here is that you’re in a PvP area, so might run into some issues with other players. Finally, you can find a good supply of Titanium by looting bags around D.C. This method is a bit more random, though if you have the right Perk, donating resources to settlements will highlight nearby loot. Just head out and get looting, agent! So now we’ve detailed the three different ways to get Titanium in The Division 2, let’s look at what the most lucrative one is. In our experience, the looting bags method was the best, but only if you have the perk mentioned earlier. Other than that, doing activities in Outcast territory is a great way to earn XP and Titanium simultaneously. Tagged with Guides,	MMOs,	PC,	PlayStation 4,	Shooters,	Ubisoft,	Xbox One.